Verizon has completed restoration of the voice mail system. All voice mail functions, including call processing, should be functioning again. If you are still experiencing a problem, please contact Telecom at 878-3333 or e-mail telecomm@buffalostate.edu. Buffalo State is currently experiencing a voice mail outage. At present there is no time estimate available regarding restoration of voice mail services; however, work on this issue is under way. If you do encounter difficulty with a phone line, please try your call again later. E-mail and web functions to all departments and offices are running as usual. 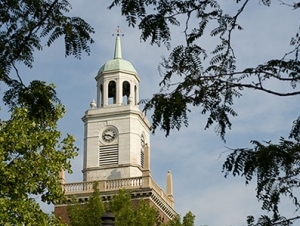 Visit www.buffalostate.edu/students.xml for a list of campus resources. More information about this temporary outage will be released as it becomes available.